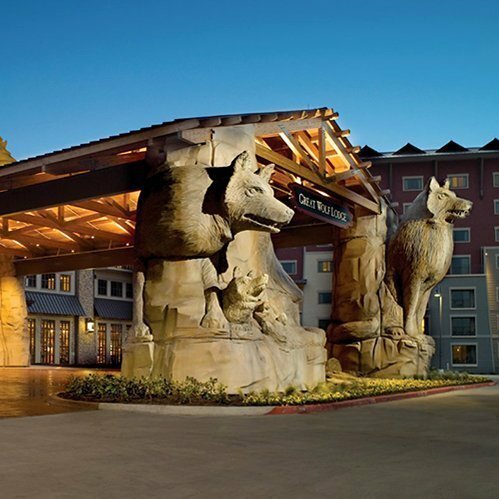 With locations throughout the U.S., Great Wolf Resorts caters to families interested in an indoor waterpark, overnight getaway. Integrated Insight was contracted to conduct strategic revenue assessments at ten properties to identify potential topline opportunities. The revenue assessments included a comprehensive and holistic review of marketing, sales, pricing, product offering and packaging. Typical packages included a bundled room and four water park tickets, which made the value proposition difficult for parties of less than four or those not wanting an overnight stay. Integrated Insight recommended unbundling the experience to allow guest choice. In addition, how the many and varied experiences within the resort were packaged and sold was restructured to help move guests along the continuum of spending. Our analysis and recommendations identified over 25% improvement in net income from existing operations. The revenue assessment also included a segmentation study, in which six viable segments were identified, leading to a more targeted approach to marketing and promotional offers. Subsequently, real time tests were conducted to improve upon an already sophisticated revenue management strategy, and develop a more stratified approach to pricing offers. This helped frame upside opportunity during periods of high demand and demonstrated how price could help motivate movement to non-peak periods or stimulate demand. Several promotional pricing offers were developed and executed, outperforming pricing offers executed in the past.